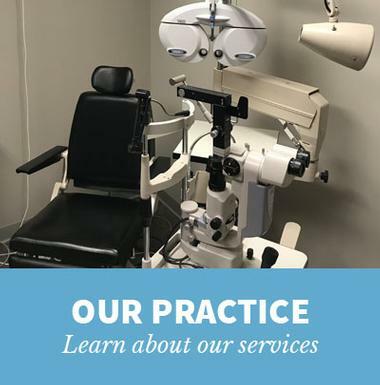 For over 30 years the doctors at Vision Care Associates have provided comprehensive eye health services to people of all ages in Springfield, IL and neighboring communities. 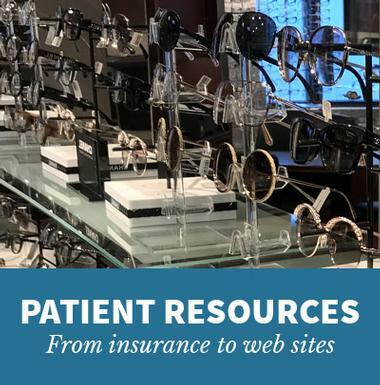 Whether you need a routine eye exam or are experiencing difficulties with your vision, our skilled optometrists and caring staff believe in providing excellent patient care from your appointment check-in to your eyewear pick-up. 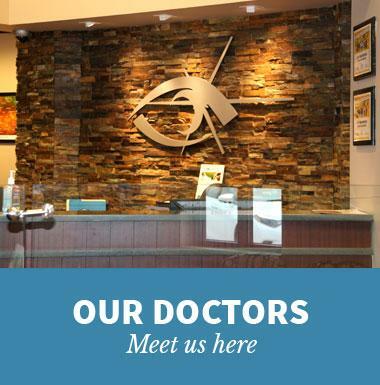 We use state-of-the-art technology and receive continuing education to ensure our patients receive the best care possible. 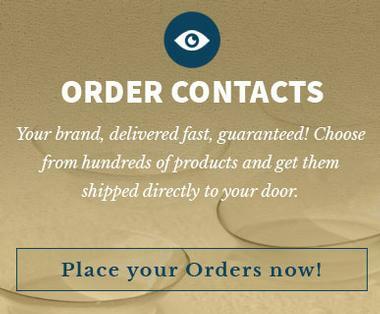 And with our two convenient Springfield locations, we are able to respond promptly to your eye care needs. 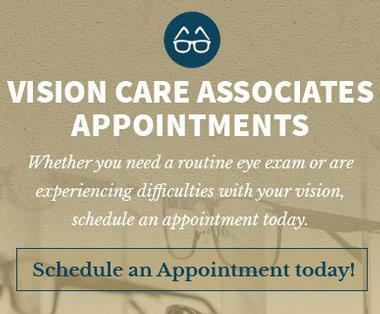 The team at Vision Care Associates uses advanced technology to help our patients keep their vision healthy and assist us in diagnosing potential problems. Extensively mapping the entire retina is the function of this sophisticated equipment. A digital image of nearly the entire retina allows detection of retinal disease earlier and more effectively. For more information, please visit Optomap.com. 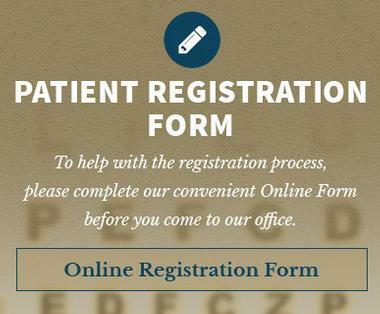 Once you are approved, you can use it again and again to help manage health, wellness, and personal care costs not covered by insurance. Dr Hefley was very thorough and took the time to explain what she was doing and why. She rechecked my periipheral vision since I missed a few on the testing machine.